Start taking classes at Kahlena Movement Studio and other studios! Kahlena Movement Studio is an oasis nestled in the heart of Edgemont Village in North Vancouver. 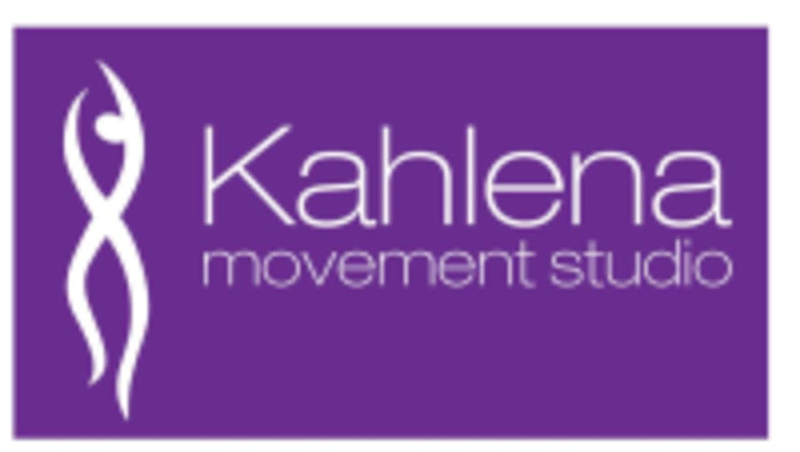 The mission of Kahlena Movement Studio is to give the student, whether a beginner or advanced, a place to practice their discipline of choice in a professional, supportive atmosphere. Their instructors strive to keep classes authentic and enjoyable and are committed to the development of all student's practice and wellness. By creating a space for people to come together to learn and practice, they also uplift and celebrate each other. The studio is devoted to aligning participants of all fitness levels to learn, grow, restore and unleash in a supportive, boutique space. Kahlena Movement Studio gives students an opportunity to look within, focus, and regain a sense of perspective. Wear your most comfy workout clothes. There are yoga mats and Pilates mats for complimentary use at the studio. Please make sure to bring a water bottle, towel if you work up a sweat, and if you have to head straight to work or an event after, there are two full showers for your use. Eclectic, all encompassing instruction and studio. Thank you Karen. Great Pilate class for after sport. Jennifer was really approachable and energetic so I loved the vibes she exudes. Super positive and is fillrd with exuberance so it was easy to feel at ease in her class. It wasn't the hardest workout but I felt it definitely sculpted and localized muscles in my glutes that I'd been neglecting. Loved this class with Karen! The room was full of amazing women who were all different ages and fitness levels. It’s a lovely little studio with views of the north shore mountains. Highly recommend. Karen rocks! You get a great workout with good flow and relaxation. I'll be back! Great class for me to get some stretching and strength training with my 4 week old. A great workout! Constant moving pace made me sweaty. And super fun dance tunes made me want to keep moving! Im going again for sure!